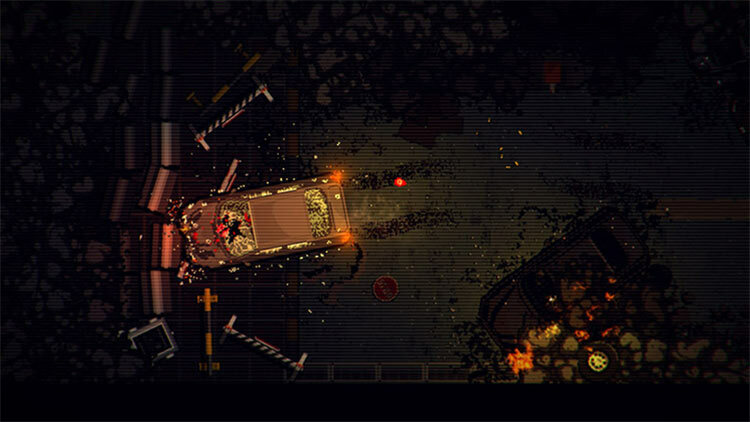 Garage is a bloody shooter in the style of an 80s B-movie. 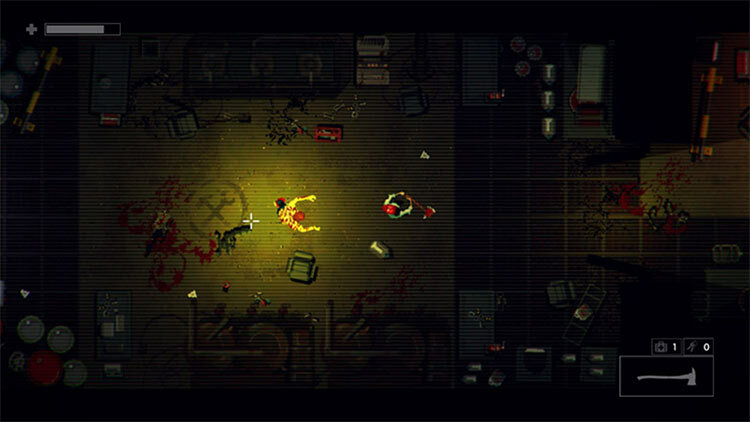 Playing as a drug dealer named Butch, you stand alone against hordes of the living dead. Explore every dark corner of an underground parking garage and discover a passageway to a supernatural world that has never seen the light of day. Find new weapons and master them in order to survive. Solve the mystery of this cursed place and the creatures that inhabit it. 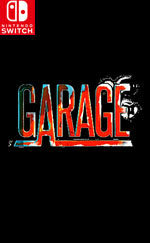 Garage is – somewhat fittingly – a hodgepodge assembly of parts co-opted from cinematic and gaming sources. 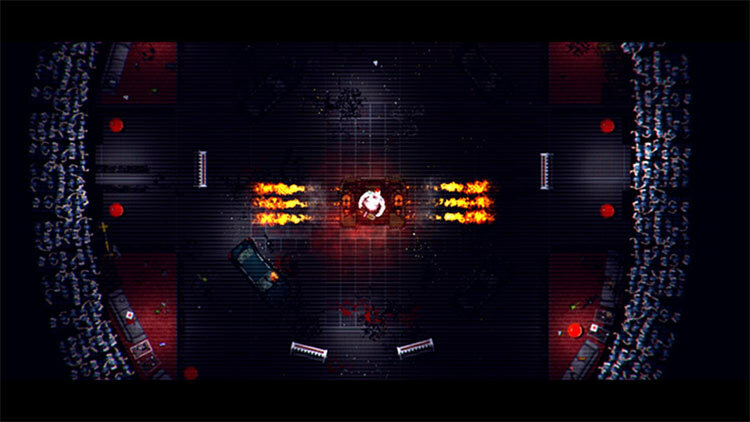 It offers some effective jump scares and decent top-down action against squelchy enemies. 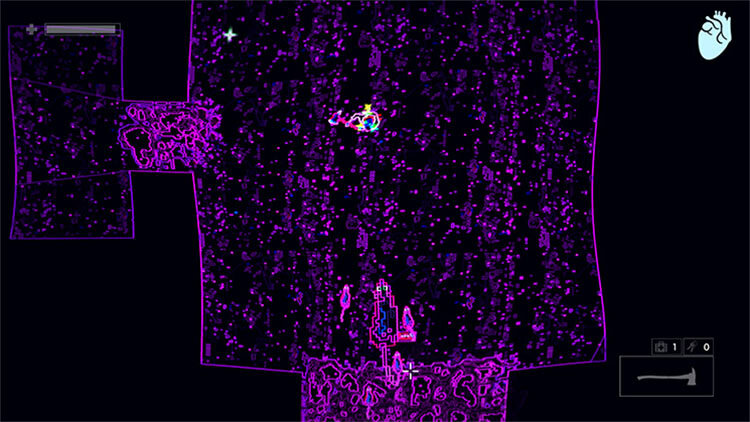 The pixel aesthetic it adopts is fine but also emblematic of the game as a whole – a well-intentioned affectation that lacks real direction or substance. 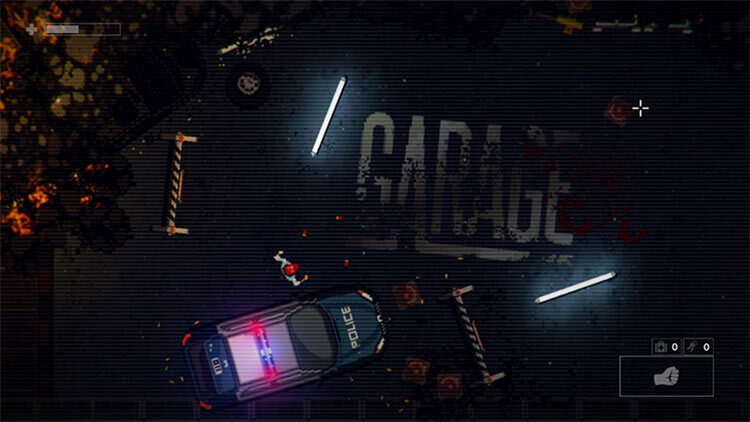 Garage is a game that, to put it bluntly, feels unfinished. Everything from the less-than-tight gameplay (in a genre all about tightness and control) to its sloppily-missing Chapter 10 makes me feel Garage could have benefitted from more time in the oven. And it’s a shame the game came out this way too, because it has multiple positive aspects and the (missed) potential to be something greater. My first hour of diving into Garage was extremely promising, but as time went on the honeymoon phase quickly began to fade. Tearing apart zombies and snagging new weapons from a top-down perspective made me feel like I was preparing myself for a recipe of DOOM mixed with an adventure feel from The Legend of Zelda: A Link to the Past. Garage es en esencia un juego divertido. Es la constatación de que no hace falta un equipo de doscientas personas en una multinacional para hacer las cosas bien. Es un juego hecho con cariño y dedicación que rezuma la calidad que sus creadores han sabido imprimirle.